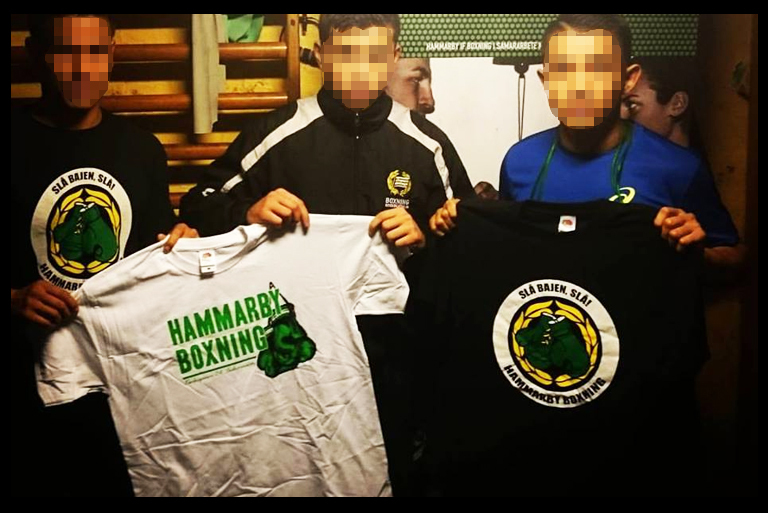 T-shirt designed for the Swedish boxing club “Hammarby IF Boxing”. 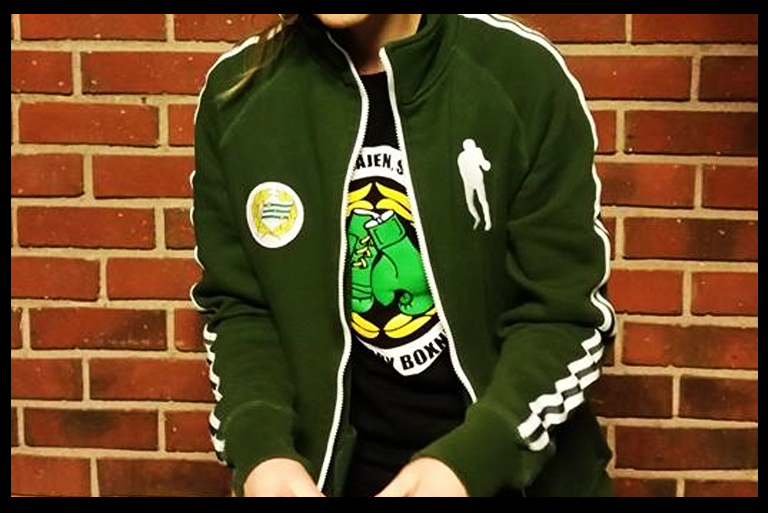 The design was made in 2015 and was marketed by “Hammarby IF Boxing”. 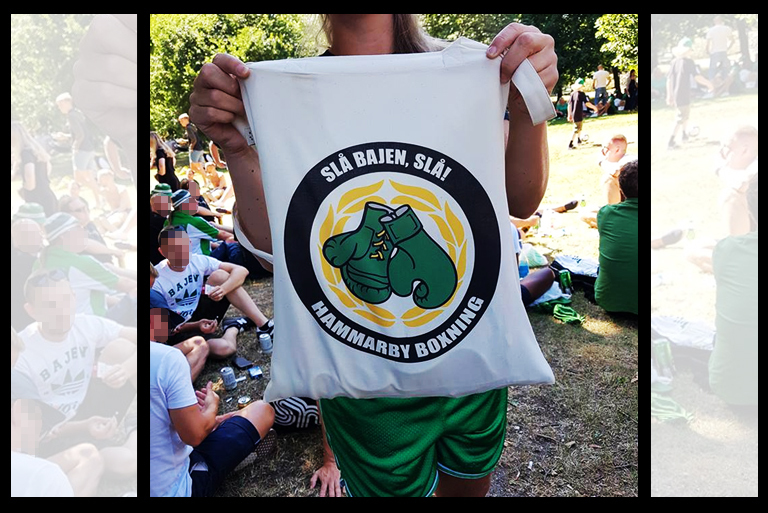 The pictures are borrowed from “Hammarby IF Boxing” on Facebook. Vi hör till de få..